More and more homeowners are removing the bathtubs in their restrooms and opting to have showers installed to replace them. 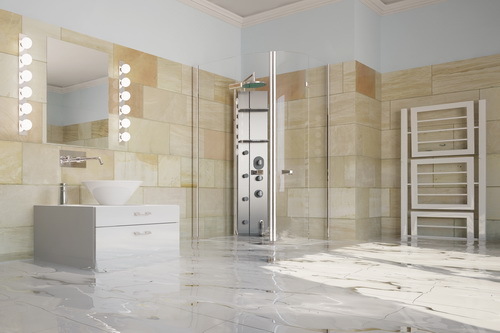 Those who choose to have tubs as well usually choose to have stand alone soaking tubs or jetted tubs. Most people lead busy lives, so having a separate shower is quite practical and makes the most sense. Let’s face it! Very few people have the time to take a nice bath in the morning before getting themselves together to move on with their days. While private showers are more sensible, they do have a downside to them. That homeowners fail to make themselves aware of. Even the smallest crack in the shower pan grout can allow water to seep beneath the tile. This water breach will cause pooling underneath the pan, and we all know that water will create mold. Mold is one of the biggest fears of Florida homeowners. Floridians shrug their shoulders at strong hurricanes and are ready to ride out the storm, but mention the word mold, and it brings them to their knees quivering with fear. Most insurance companies will claim the shower was installed improperly and will deny the claim. 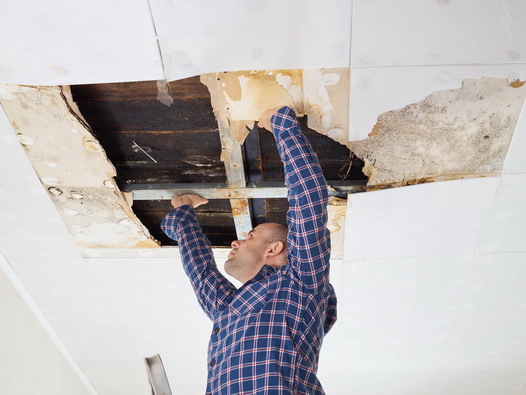 Our public adjuster expert will fight back on your behalf and obtain the highest possible settlement to resolve your shower pan leaks claim quickly. While many single-family homes are single stories, there are plenty of condos and duplexes where a person’s residence is on an upper level. This creates a bigger issue when dealing with insurance companies. They will jump through every possible hoop to prevent paying out for damages to not only your home, but to homes on levels lower than yours as well. The average person doesn’t stand a chance with the insurance company. The Best Public Adjuster provides help for those dealing with payout shortages and unresolved claims for restroom water damage. Shower leaks are one of the worst issues that homeowners must deal with when it comes to seeking payment from the insurance company. The company’s adjuster will throw the possibility of a bunch of variables that could cause the issue and naturally, these are causes that wouldn’t be covered under the policy. You simply cannot allow your own insurance company to victimize you. You pay for insurance and it is their responsibility to fulfill their end of the contractual agreement. The Best Public Adjuster of Stellar Public Adjusting Services is an experienced professional who will champion your cause and get results from your insurance company. 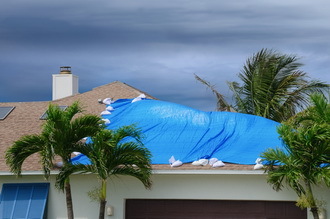 The Best Public Adjuster is the premiere public claims adjuster servicing homeowners and commercial property owners in Palm Beach County. He goes the extra mile to ensure that your insurance company pays to resolve the issues with your home. Call 305-684-6845 to speak with The Best Public Adjuster of Stellar Public Adjusting Services about your problematic claim today!